Come on out and join us at our beautiful Legacy Estate Vineyard for a night full of fun, music, dancing and of course..wine! 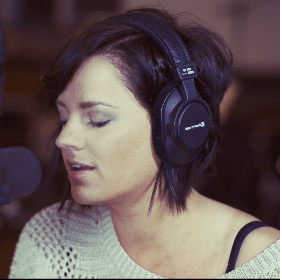 The PNW music scene has branded Debra “the girl with the incredible voice” due to her outstanding, soulful live vocals captivating audiences at colleges, festivals, music venues and wineries. Doors open at 6:00, concert starts at 7:00.